Minka Kelly is not here for anyone’s rumors or gossip, as she shut down a fan’s comment right away. 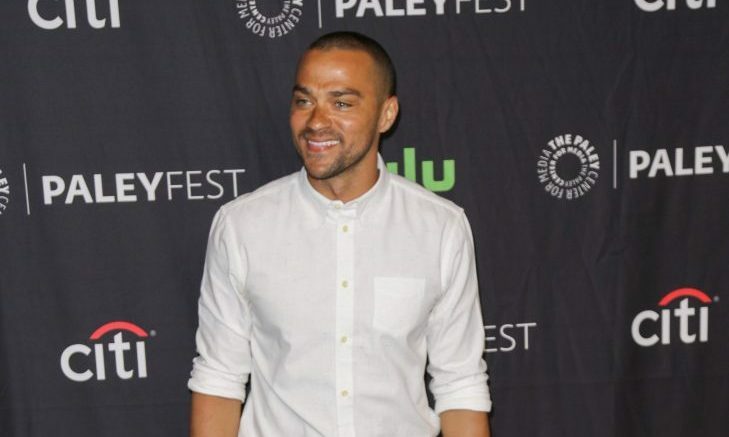 On Thursday, someone commented on Kelly’s Instagram asking if the cheating rumors surrounding her and Jesse Williams’ celebrity relationship were true. Kelly responded, saying, “They’re not. Hate for you to be disappointed. Glad I could clear that up for you. Now f–k off,” according to UsMagazine.com. The rumors come from a celebrity news break of Kelly and Williams’ recent relationship. Their relationship began shortly after Williams and his estranged wife began their celebrity divorce process in April. This celebrity news has us cheering for Minka Kelly. What are some ways to keep lies from affecting your relationship? 1. Ignore it: More often than not, the rumors people spread is minor and will go away as fast as it began. When this happens, the easiest thing you can do is just ignore it. If you don’t give people the satisfaction of letting it get to you, then eventually they will give up. Instead focus on your relationship and keeping it strong. 2. Confront it: When the rumors get too bad and are starting to affect your life, then it is time to step in. Confront the source of the gossip and set the record straight. Let them know exactly what is going on and make it clear to them what the facts are. Then, they will no longer have a reason to speculate on your life and then can go back to focusing on their own. 3. Communicate: In a relationship there are only two people who have the final say in how things play out–you and your partner. If gossip and lies are starting to creep in to your love life, then you need to have a talk together. Sit down with them and discuss the stuff being spread and be sure there are no miscommunications. As long as you and your partner know what is true, then it doesn;t matter what other people say. How do you handle rumors in your relationship? Comment below!